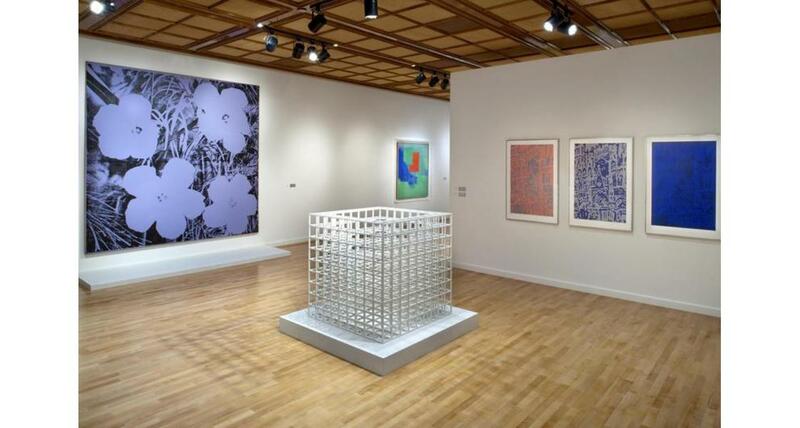 Las Vegas' premier exhibition venue, Bellagio Gallery of Fine Art presents exhibitions of paintings, sculptures and works on paper by the world's most influential artists. 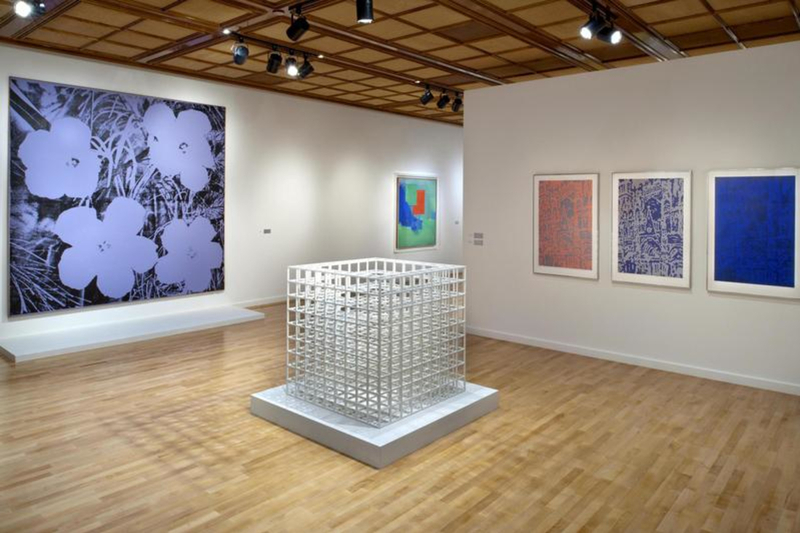 Rotating museum-caliber exhibitions, which have featured renowned artists ranging from Picasso to Warhol, offer visitors a rare opportunity to view legendary works of art carefully selected from prestigious international collections. Open daily. Check website for current exhibitions.